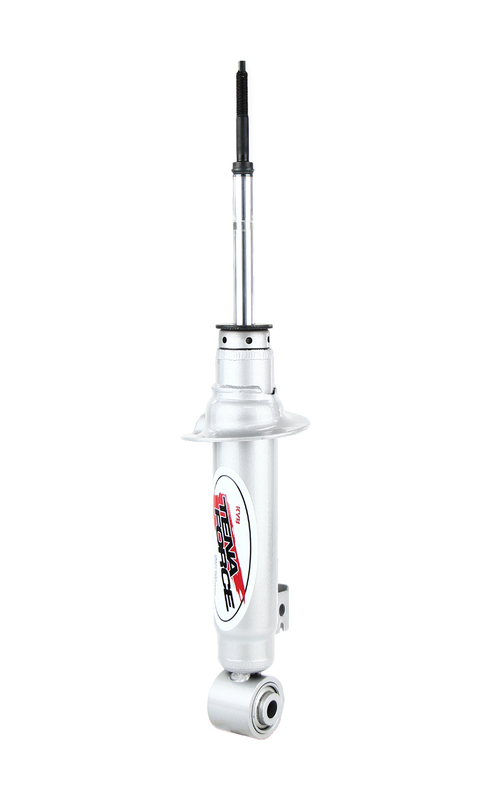 KYB Shock Absorbers has recently introduced a new range of Heavy Duty Shock Absorbers. These have been developed as an “upgrade” from OE standard and have been made to be “standard height”, and are best suited for vehicles that carry or tow heavy payloads. 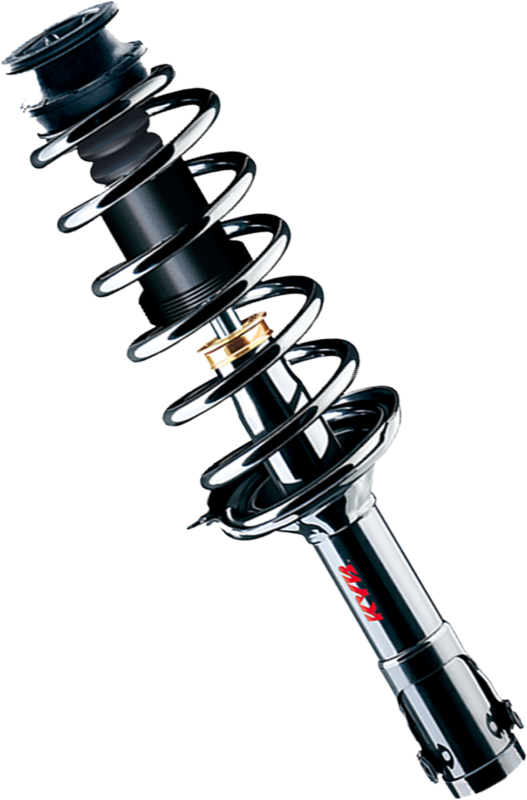 KYB recommends that to maintain optimal vehicle drive-ability, both front and rear should be replaced together.